Hello, beautiful friends! 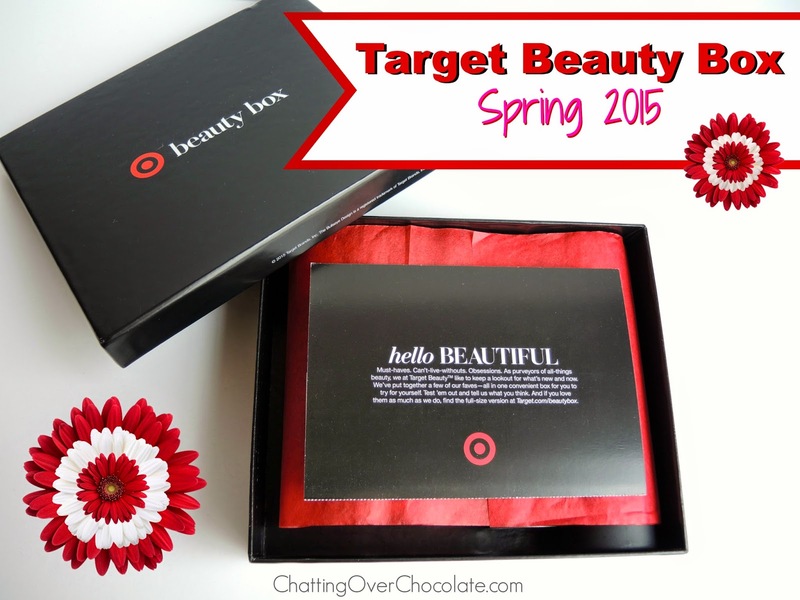 Today I'm excited to share a fun box of goodies that hit my doorstep this week, the Target Spring Beauty Box! Target offers these boxes seasonally. This was my first, and I loved it! * I purchased this box myself. All opinions are genuinely my own. No affiliate links are included within this blog post. For only $5 (free shipping included), it was filled with $38 worth of products. Can't beat that! Wanna peak inside? Achieve maximum hold without stiffness or stickiness. Sprays on dry. Sulfate-free, antioxidant-rich shampoo helps to renew vibrancy for dull, lackluster hair. A lightweight spray that locks-in your makeup for all day wear. Non-greasy, skin-quencher instantly absorbs like a gel, but intensely moisturizes like a cream. A trio of concentrates delivers the color of a lipstick, the care of a balm, and the shine of a gloss. This lip goodie sells for $6.99 at Target, nearly $2 more than I paid for the entire box! Score! I've ordered various types of boxes over the years. 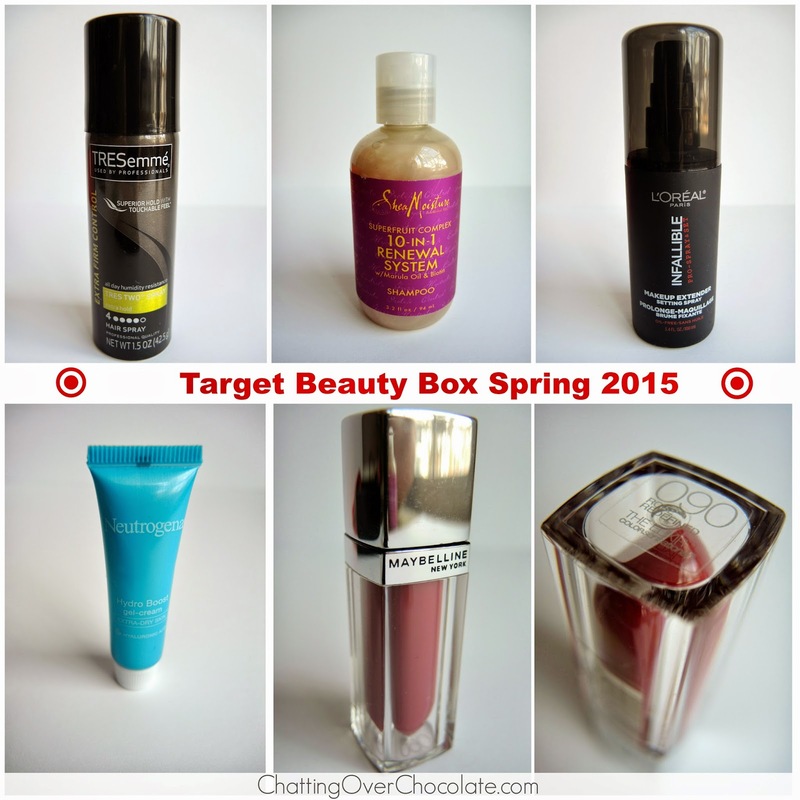 Some like Birchbox, while not too pricey, included a lot of items that I never ended up using. However, this box was filled with things I know I will put to good use. That's what makes it a real value in my book! There is no subscription currently offered for Target's seasonal boxes. They are each sold separately, and sell out rather quickly once available! 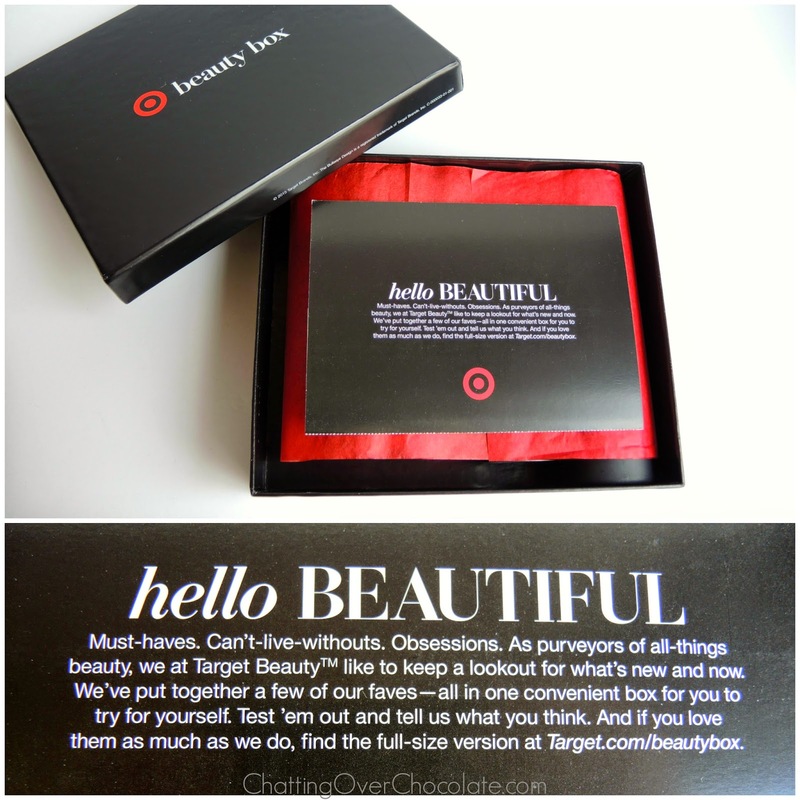 One of my favorite sources for subscription box information and reviews, My Subscription Addiction, notified their readers when this Target box became available. I ordered it immediately! I couldn't be happier with that decision as they sold out by the end of that day. I'm already hooked after this first box and hope to get my hands on their summer box in a few months! 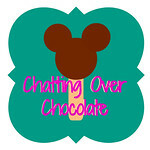 Do you have a favorite subscription/box? If so, I'd love to hear about it in the comments section below! Have a beautiful day, lovelies! Wow! I can't get over all that you got for only $5 - it's a great deal, for sure! I had no idea Target did this! I'll have to keep my eyes out for their next one! I ordered the men's winter box for my hubby back in December. I was thrilled with the products that came in that edition! Glad you enjoyed this one! Maybelline's Color Sensational lip line is one of my favorites! Never heard of it! And, for 5 bucks!!! You can't go wrong. I love the lip one. How did I not know Target had a box?!?!? I love anything Target and who doesn't love fun mail? I'm going to keep my eye out for this. Thanks for sharing! I didn't know target did this! Super cool. How do I find out when they are available? I'm bummed I missed it. I only heard all the hype about it after the fact, when everyone was reviewing their box. LOL This one contains my favorite hairspray! Maybe next time around...hope you enjoy!